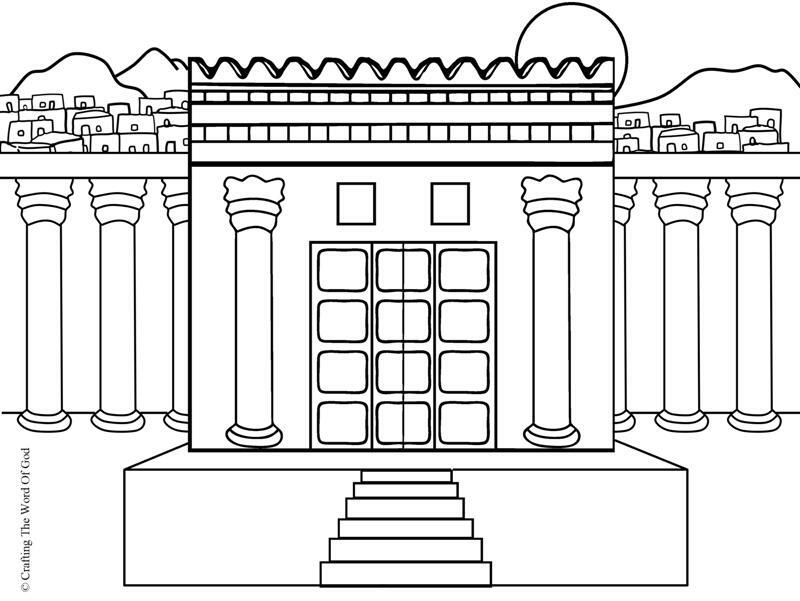 This entry was posted in Bible Crafts, David, Haggai, OT Crafts, Solomon, Zechariah and tagged bible crafts, color, coloring page, craft, crafts, David, God, print out, printable, rebuild, Rebuilding The Temple, rebuilt, Solomons, Solomons temple, temple. 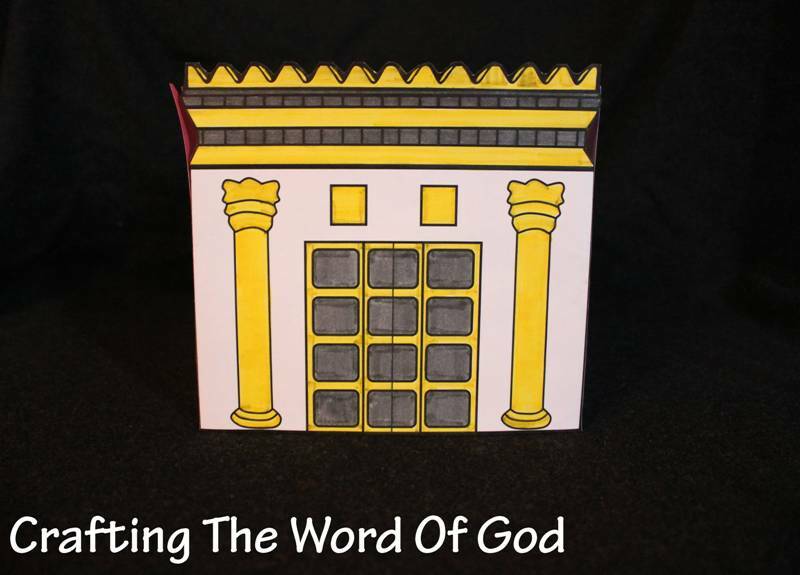 This entry was posted in Bible Crafts, Haggai, OT Crafts, Zechariah and tagged bible crafts, craft, crafts, God, Haggai, print out, printable, rebuild, rebuilding, Rebuilding The Temple, rebuilt, temple, Zechariah. 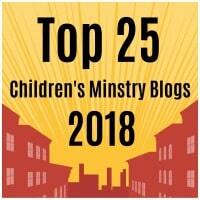 A quick craft to go along with the story of Solomon building the temple in Jerusalem. 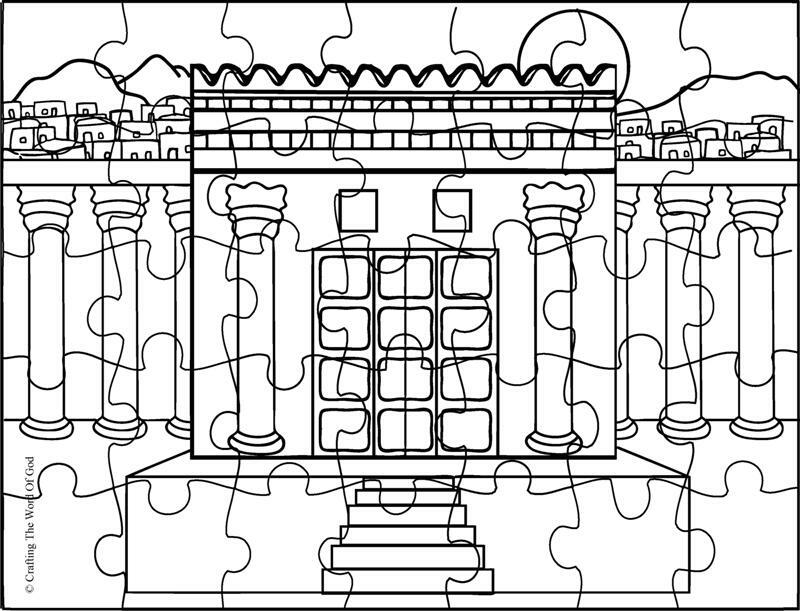 This craft can also be done for the story of the reconstruction of the temple. Assemble the temple by adding glue to the side tabs. Your kids can use gold glitter glue to decorate the columns, doors and side panels. 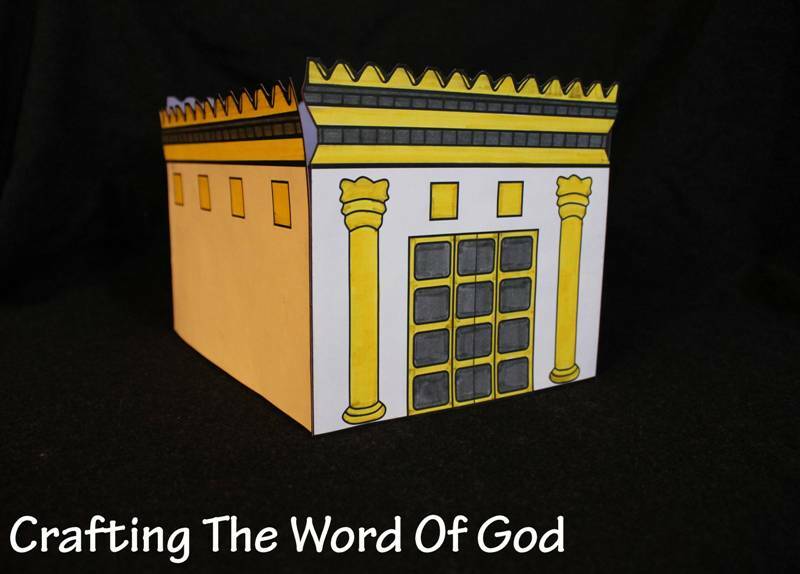 This entry was posted in Bible Crafts, David, Haggai, OT Crafts, Solomon, Zechariah and tagged ark of the covenant, bible crafts, craft, crafts, David, Haggai, Jerusalem, King David, King Solomon, rebuild, Rebuilding The Temple, reconstructing, Solomon, temple, Zechariah.